Chart news! 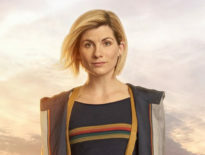 Tom Baker’s debut season as the Doctor is the highest new entry on the Official Video Chart. 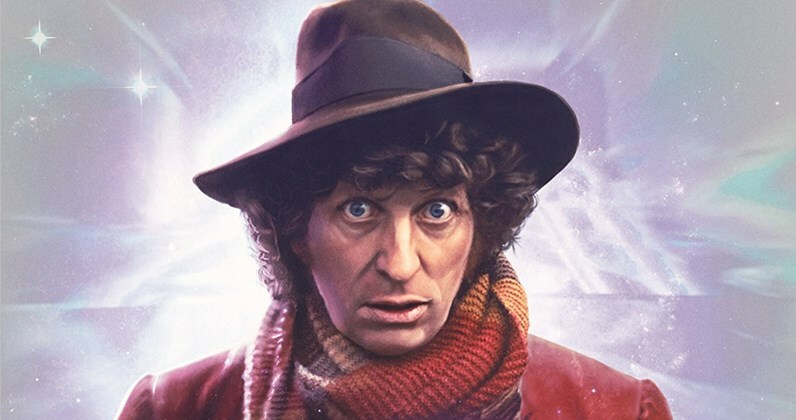 Baker’s acclaimed first series as the Fourth Doctor, which originally aired in 1975/76, was released on Blu-ray this week – along with a treasure trove of new bonus features – and at the halfway point of the week Doctor Who: The Collection – Season 12 started at Number 4 with just over 6,000 sales. Top of the pops goes to the unstoppable The Greatest Showman, the musical based on the life of PT Barnum starring Hugh Jackman, is on track to return to the top spot with just over 16,000 sales so far, knocking last week’s chart-topper, Black Panther, down to 2nd. If The Greatest Showman holds on, it will be its fourth stint at the top. Season 12, Tom Baker’s first as the Doctor, features five stories over 20 episodes, Robot, The Ark In Space, The Sontaran Experiment, Genesis of the Daleks and Revenge of the Cybermen. The Doctor is accompanied in this season by Sarah Jane Smith (Elisabeth Sladen) and Harry Sullivan (Ian Marter) and was first broadcast between December 1974 and May 1975. Tom Baker In Conversation – A candid new one-hour interview with the Fourth Doctor. Behind The Sofa – Classic clips from Season 12, viewed by Tom Baker, Philip Hinchcliffe, Louise Jameson, Janet Fielding, Sarah Sutton and Sadie Miller. New Making-Of Documentaries – For The Sontaran Experiment and Revenge Of The Cybermen. Immersive 5.1 Surround Sound Mixes – For The Ark In Space and Genesis Of The Daleks. Optional Brand New Updated Special Effects – For Revenge Of The Cybermen. Genesis of the Daleks Omnibus Movie version – Unseen since broadcast in 1975. The Tom Baker Years – The 1991 VHS release on disc for the first time. Production Archive Material – PDF files from the BBC Archives. Doctor Who: The Collection – Season 12 Limited Edition is available to buy now for £49.99 from Amazon. ← Has Doctor Who’s 2018 Christmas Special Been Confirmed?